Beginner classes are for students who have never taken a dance class before, or those who have very little dance experience. If you are interested in trying a dance class for the first time and have no previous dance experience, this level is for you! This level is for dancers who have some dance experience and have taken dance classes in the past. Students who feel that they have mastered the basics and are comfortable with more complex choreography should take intermediate classes. This level is for students who have several years of dance training and experience. Students who take pre-advanced classes should be comfortable challenging themselves and expanding their dance knowledge through more difficult choreography. This level is for dancers who have extensive dance training and experience. Students who take advanced classes should have a strong technical base and be able to pick up complex choreography quickly. Click on the name of a teacher to learn more about their class, and the student teaching! Any questions regarding QDC classes, including registration, drop-dates and scheduling can be directed to our Operations Manager, Jamie Cohen, at operations@queensdanceclub.com. 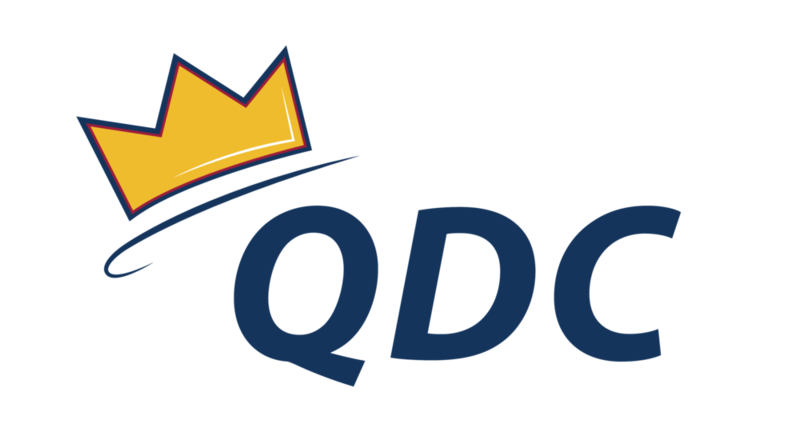 Any questions regarding QDC finances, including prices and refunds can be directed to our Finance Director, Kali Dalton, at finance@queensdanceclub.com.